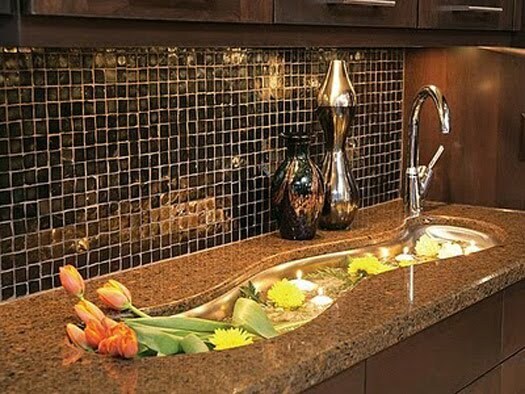 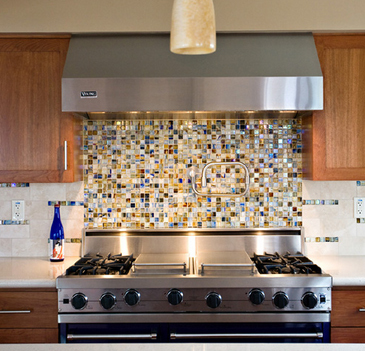 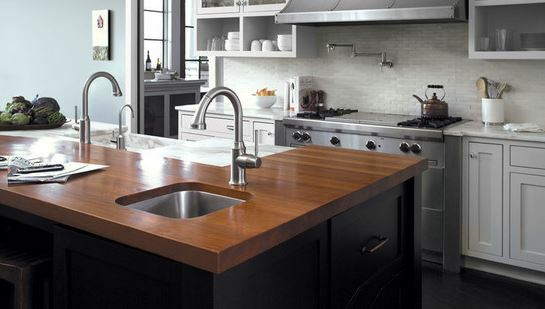 Ever wished you had an eye catching backsplash in your kitchen, but just not sure where to start? 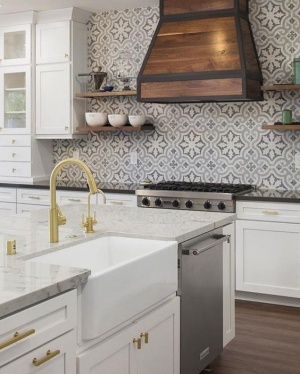 Use this helpful guide to help you install the kitchen backsplash you have always wanted, and take a step in revamping your kitchen. 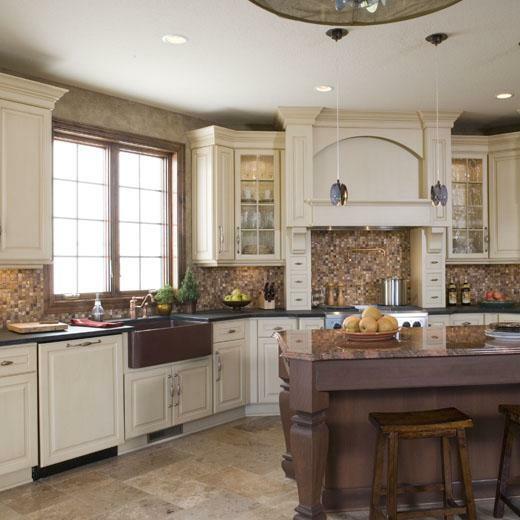 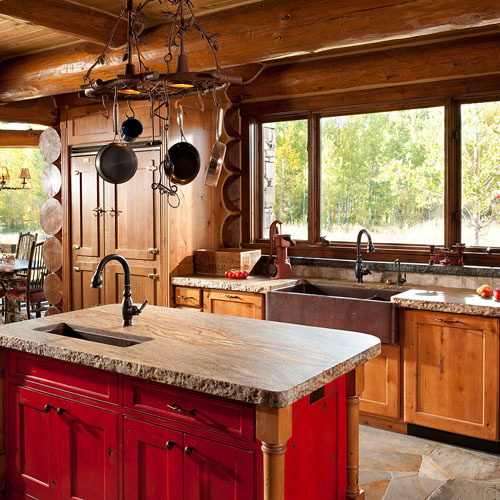 A overview of how easily build Craftsman style kitchen in your own home.